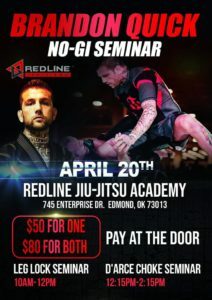 Redline is unlike any other Jiu-jitsu school around. We don’t pressure our students to train. We let them come & go as they please. We accept that everyone is on their own separate path. Redline is a praised based school & we believe in setting the example. Our instructors are professionally trained, and punishment of any kind is unacceptable. That’s why we have a variety of students from varying walks of life training together under one roof; Families, athletic, non-athletic, and 70+ year olds. We believe in helping each other up to become the best versions of ourselves. There’s no hierarchy because, at Redline, we are all equal when we step on the mat no matter what color your belt is. Your belt is a symbol of your time & dedication on the mat, not a symbol of status. 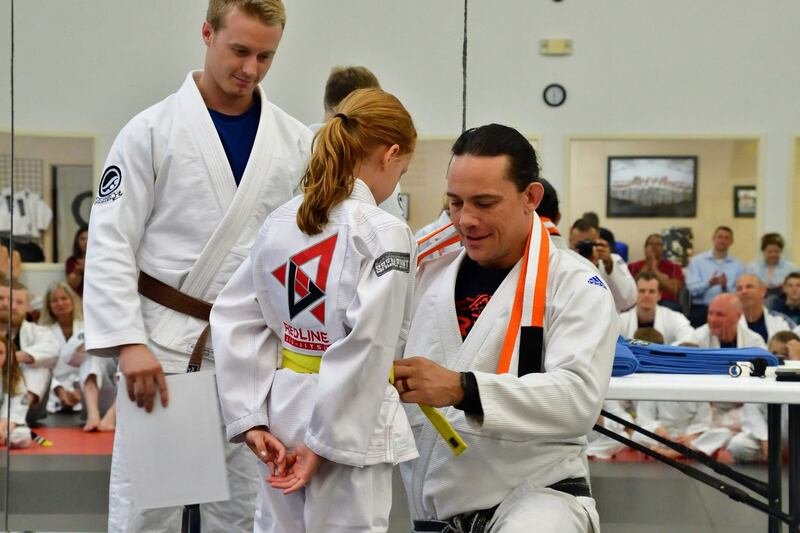 When you are promoted to a higher ranking belt, it is your job to help others the same way you were helped by the higher ranks. 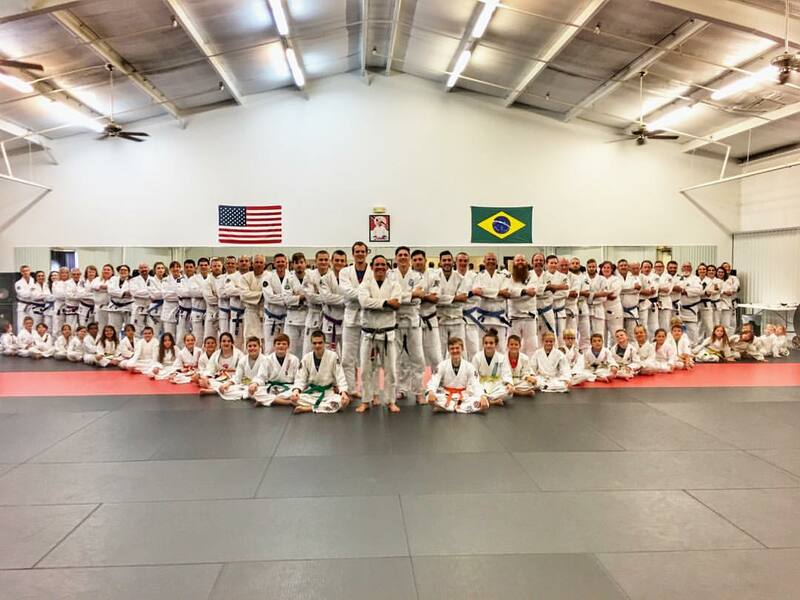 On the mat, the white belts are the most important. That’s why we created an atmosphere of helping each other. 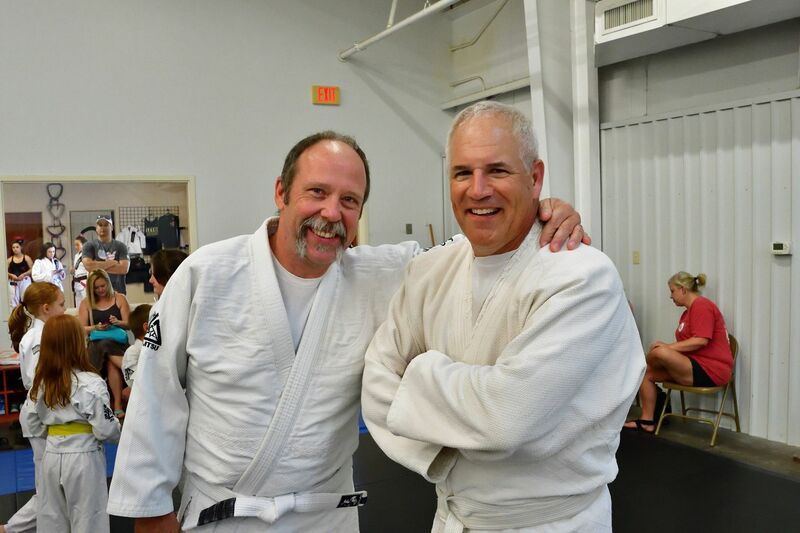 Helping those below us in rank is our responsibility as jiu-jitsu practitioners. 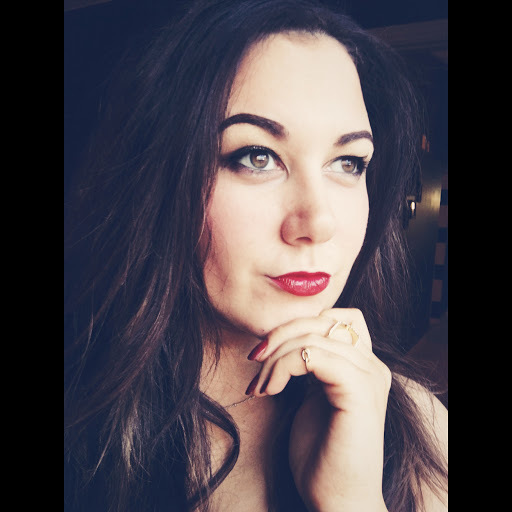 It is a privilege that has been given to us by those that came before us. 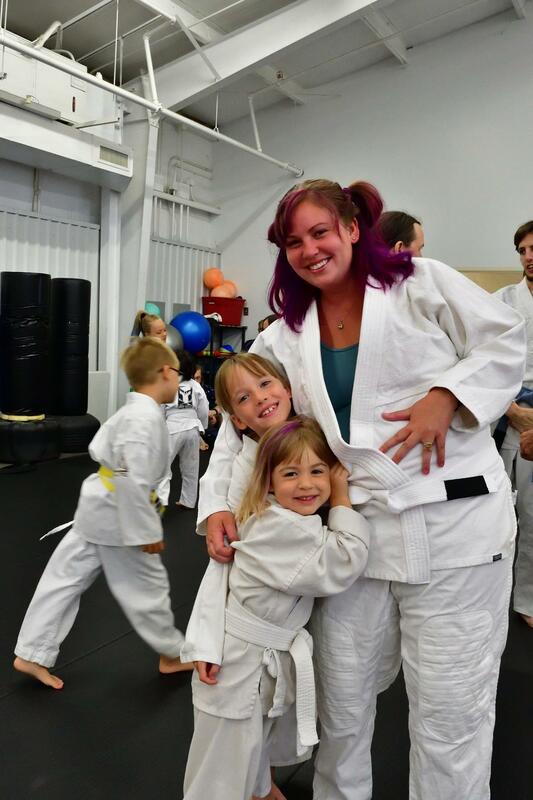 We celebrate our students & praise our students each and every step of their journey because we believe that is the key to staying on the mat forever. Our passion is to help others and we understand how hard it is to walk through that door of the unknown. 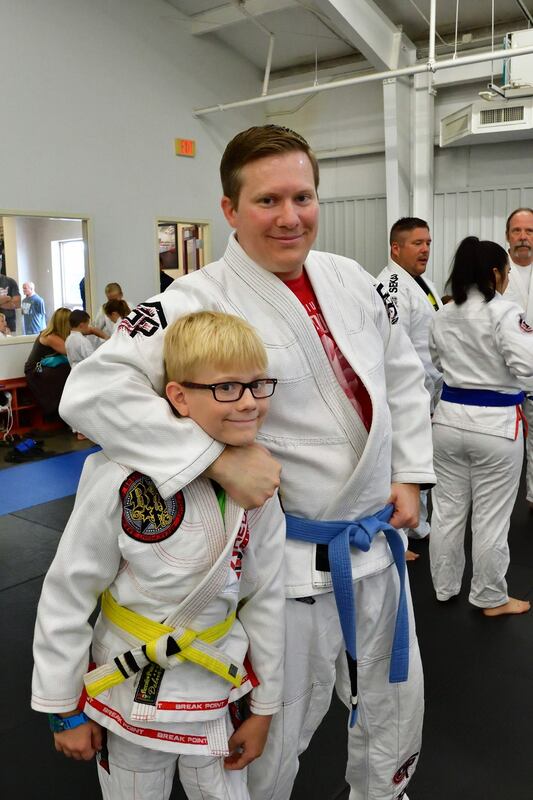 When our students make it to the mat, no matter their progress, we see the strength it creates in them each & every time, and we praise them for that quality. 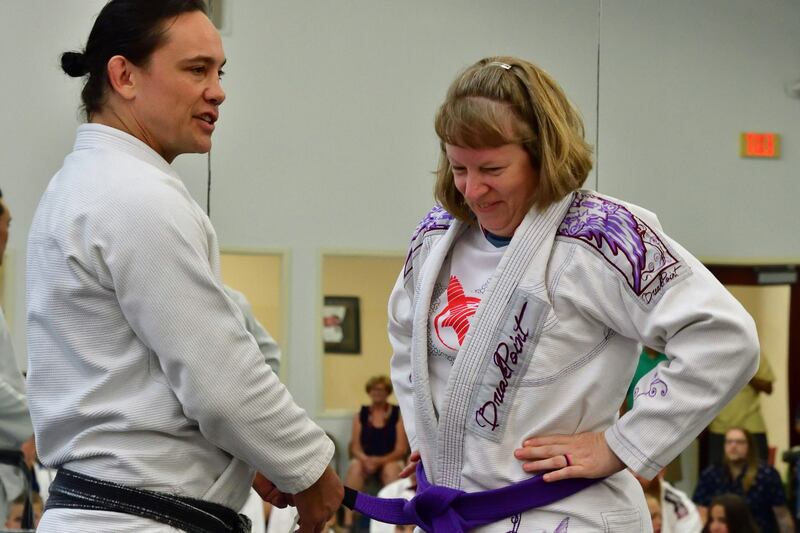 Every six months, Redline has a belt ceremony to bring everyone together to demonstrate the special bond we all share; to acknowledge the hard work & dedication of the instructors & students. 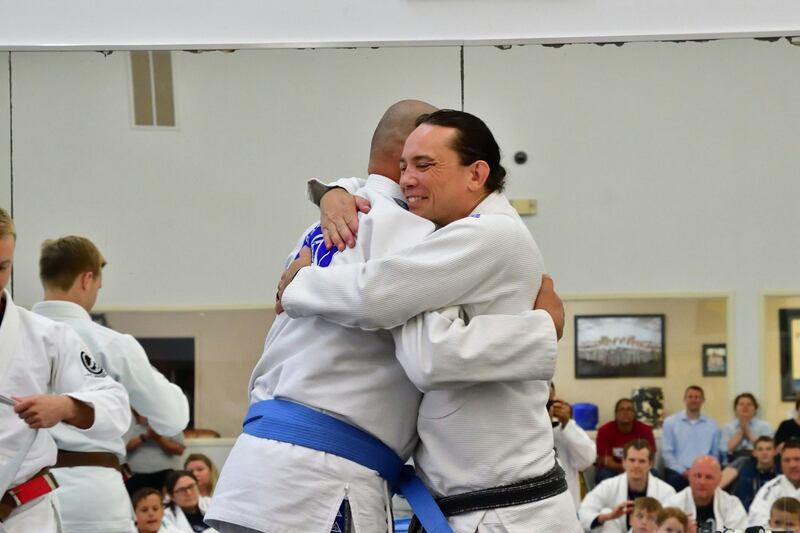 Over the weekend more than 70 students attended the 2017 Summer belt ceremony, and many hugs & smiles were shared as we welcomed everyone into their new rank. To those who recieved promotions, thank you. Thank you for all your hard work & dedication. 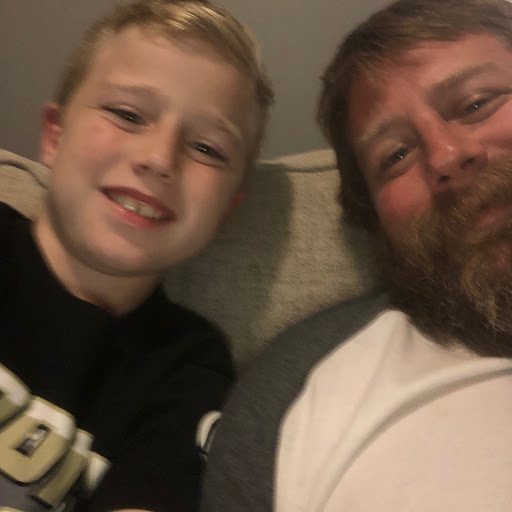 Without you, there wouldn’t be us.